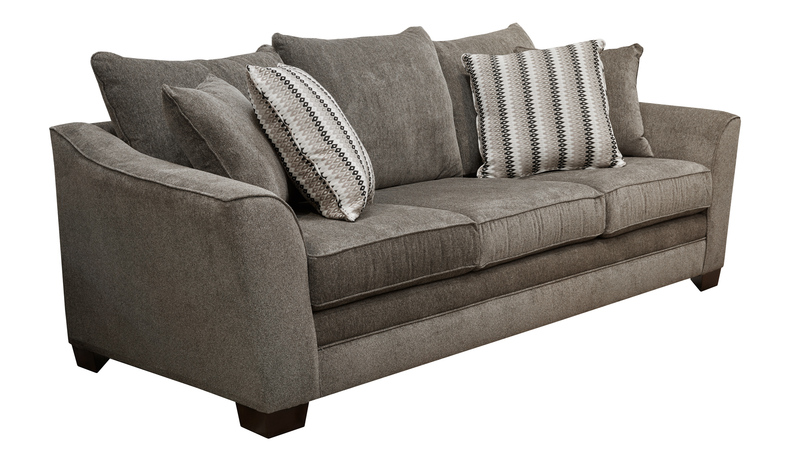 Invest in classic style, design, and craftsmanship with this Made in America sleeper sofa! 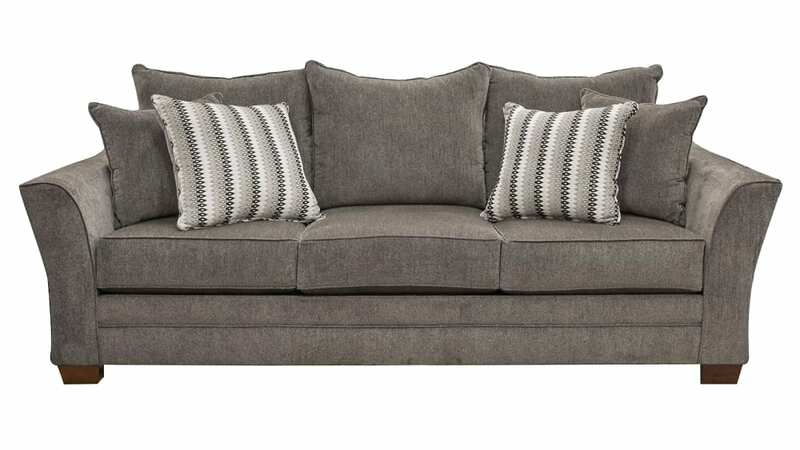 Beautiful and neutral gray upholstery gives you the starting point you need to create the perfect sanctuary for guests in your home! 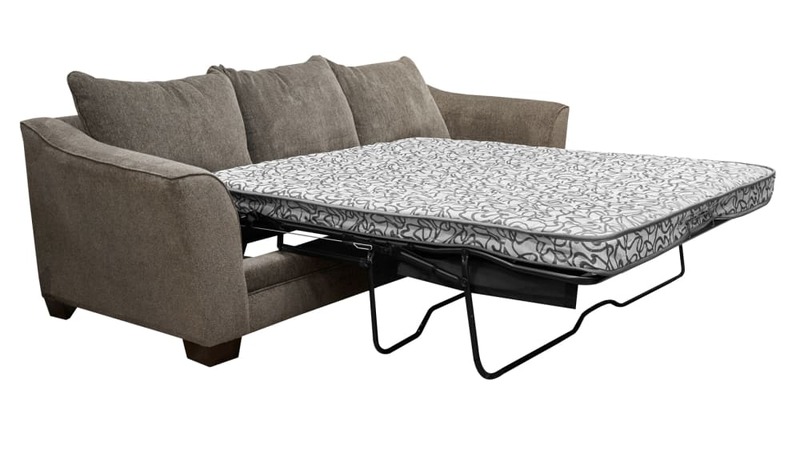 Fold out this luxurious sofa, and create new memories with friends and family TODAY!